Are you looking for some non-candy Valentine ideas this Valentine’s Day? Want to bring something “Pinteresty” but don’t want to have a Pinterest Fail? 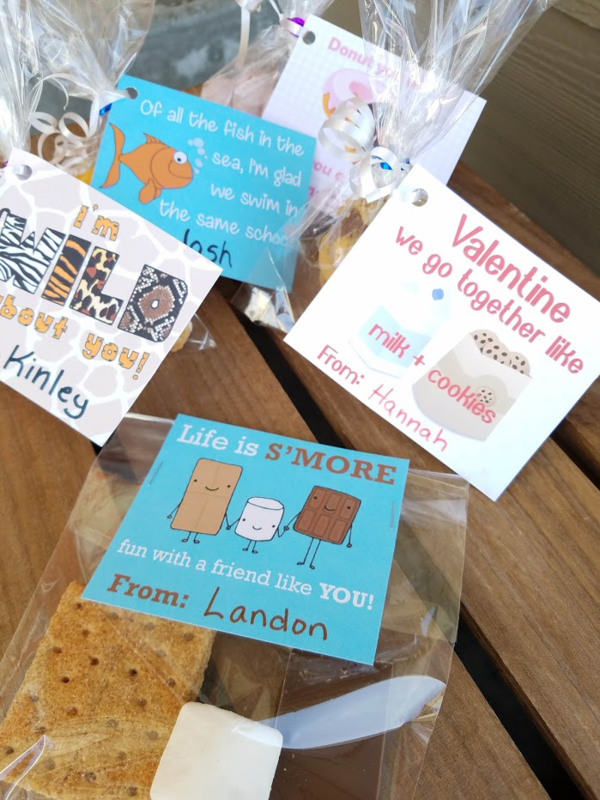 Check out these fun ideas and free printables that will make this Valentines as easy as 1-2-3! 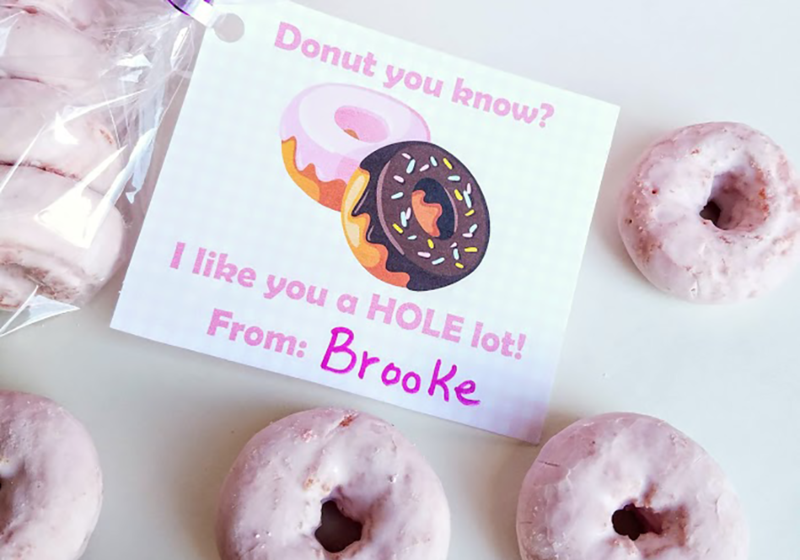 Check out these adorable printables for this upcoming Valentine’s Day. 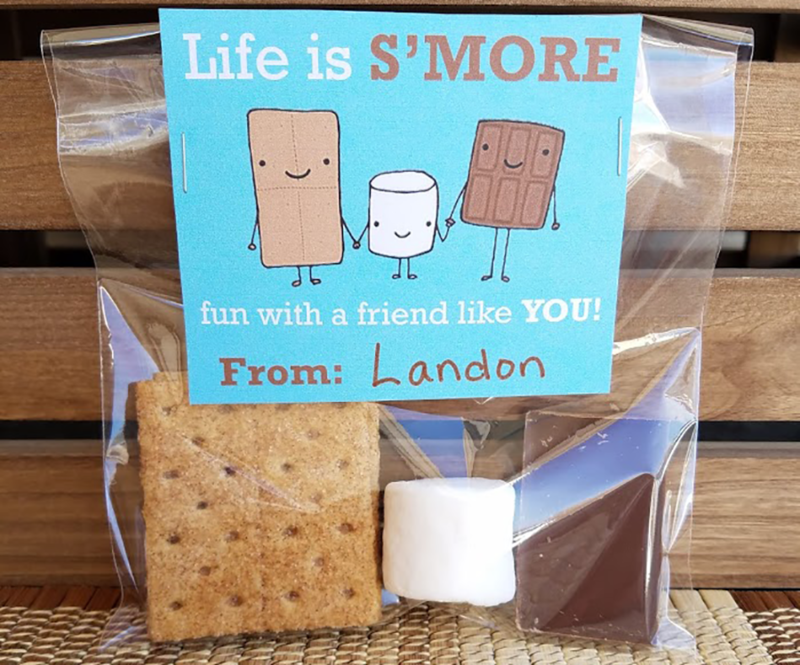 These tags can be printed on cardstock and attached to a bag of goodies or you can print these tags on Avery 1564 shipping labels and attach to single serving packages. You might also like this Beary Sweet Valentine’s Snack Mix.